Recently I was tasked with upgrading an old Snipe instance. Below are the details of what we are going from, to. Before proceeding – make sure you take a backup in case anything goes wrong! My instance is running on OpenStack so I’ve also taken an image just to be extra safe. To backup the database, the easiest way is via the web interface. Login and navigate to Admin --> Backups --> Generate Backup. These are stored in /var/www/snipe-it/storage/app/backups/. You may want to copy this somewhere for safe keeping. To backup the website, make a copy of the installation directory. Lets start by updating the OS. For convenience, I switch to the root user here. I also remove some old kernel boot entries and reboot again. Assuming the upgrade went okay – lets do a release upgrade from 14.04 to 16.04.
installed. 707 packages are going to be upgraded. 2 minutes with your connection. Confirm Yes to the sysstat warning. Keep the currently installed version of ssh_config. 105 packages are going to be removed. Removing the packages can take several hours. Once that completes, issue a reboot to make sure we don’t any any major issues. It is unlikely your instance of Snipe still works. If it does – happy days! Else we likely need to fix a few issues. In order to upgrade Snipe, we need to issue some commands as the same user that’s serving PHP. In our case that is www-data. 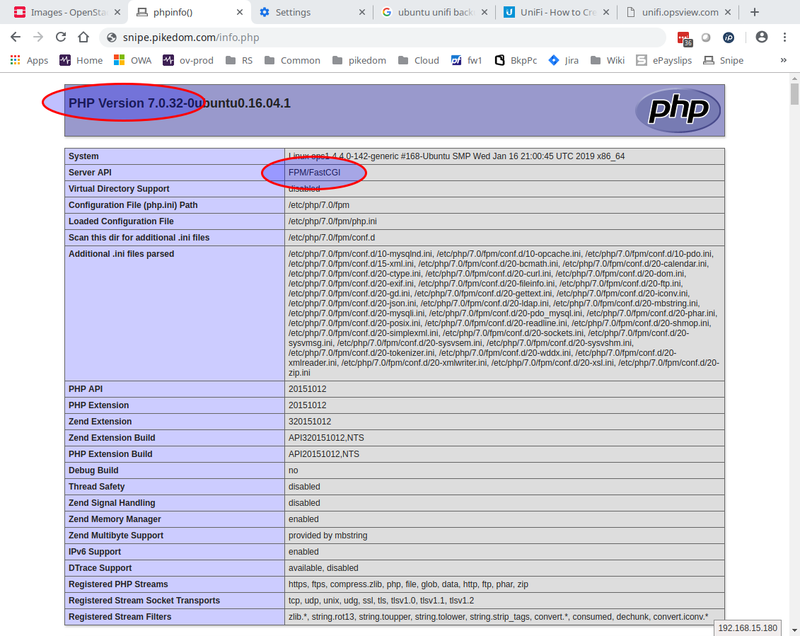 Rather than run PHP as the Apache user, I will install and configure PHP-FPM and run the site under its own user. 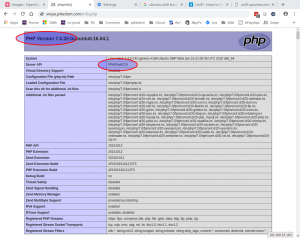 First lets install PHP-FPM and the required modules. And add the following section. Create a new user Snipe and PHP will run under. The permissions should be correct, we just need to change the owner from www-date to snipe. Switch to the snipe user. Application is now in maintenance mode. Which I resolved by moving the problem file out the way. And that should be it! Hopefully your site is back online!?! If not, try running an upgrade.php. When trying to access your sites URL, make sure you have cleared your local browsing cache.